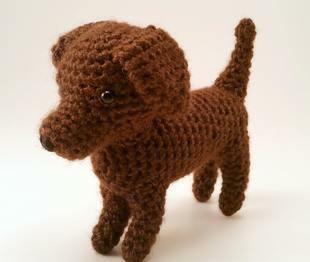 JEM Creative Creations: "Specializing in Cuddly Crochet"
Welcome to JEM Creative Creations, and thank you so much for checking out my handmade art! 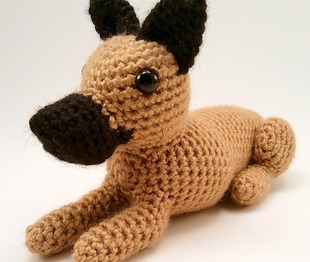 Every item in the shop is lovingly crocheted by me (Jackie), with a focus on creating realistic stuffed animals and replicas of your pet (crocheted pet portrait). New products will be added daily, so keep checking back! 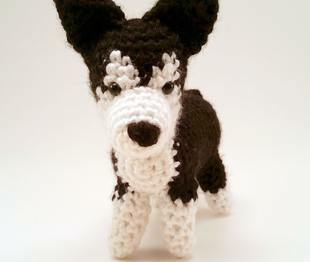 If you are interested in a pet portrait or other custom order, please message me.